If you don’t know, I want to tell you that Google chrome web browser is a product from “Chromium Open Source Project” that is hosted at code.google.com . That means google chrome is an open source software from Google. But there exist a big bad reputation of google chrome is it spies on it’s users and tracks all activities of it’s users. Though google is doing this from behind for making better user experience, it’s breaking our privacy. 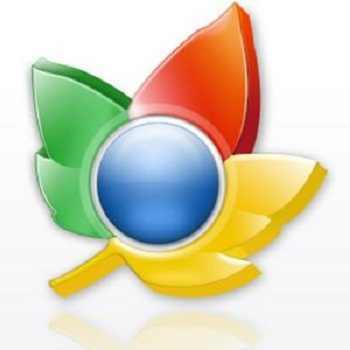 So what to do if we love very much our google chrome browser but hating it’s tracking system? Nothing to worry! Because many web browsers are made using Chromium Open source project. They are made to be privacy conscious. So I am go to share about top three of those. Iron Browser is the most used web browser among the google chrome derivatives. All google chrome’s tracking codes are removed from it. It also enhanced with some new features. I personally use it. See a comparison between SRWare’s Iron and Google’s Chrome at Chrome Vs Iron. See more details about Iron browser on TechGainer. It’s available for the all top operating systems Windows, Linux and Mac. 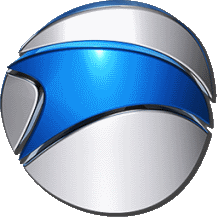 Download iron browser from SRWare’s website from here. Or you can also download portable version of Iron browser for windows from here. ChromePlus has all the functionalities that Google Chrome has. More, ChromePlus added some useful features such as Mouse gesture, Super drag, IE tab, etc. Meanwhile, ChromePlus is free with no function limitation and you can use ChromePlus to surf the internet in any case. It also have many awards from different content firms. Currently it’s available for both Windows and Linux. But not released for Mac. Download ChromePlus web browser from here. Comodo is a big software company where they provide many computer softwares for different purposes. Comodo Dragon is one of them. Like Iron and ChromePlus, it also developed from Chromium project. The big purpose of comodo is to suite all requirements for users and also security. It’s only available for Windows. 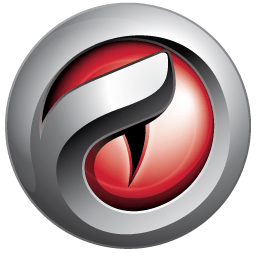 Download Comodo Dragon from here. Official Home page : comodo.com/home/browsers-toolbars/browser.php .